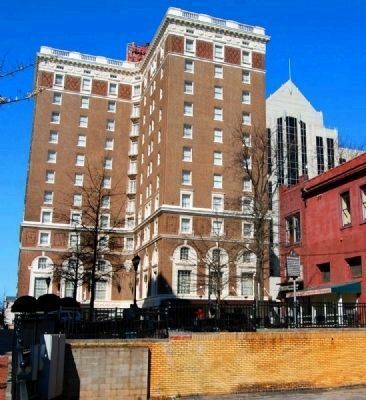 70 feet south of this point was erected, 1820, the old "Record Building," designed by Robert Mills (1871-1855), famous Charleston architect, designer of the Washington Monument. 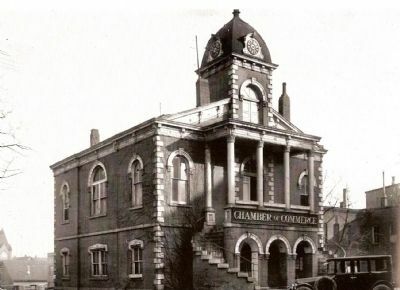 This building of classic design was county courthouse until 1855; then Record Building until removed 1924. John C. Calhoun spoke from its portico on current issues. Location. 34° 50.923′ N, 82° 23.977′ W. Marker is in Greenville, South Carolina, in Greenville County. Marker can be reached from South Main Street. Touch for map. This marker is behind a seating area. Marker is in this post office area: Greenville SC 29601, United States of America. Touch for directions. 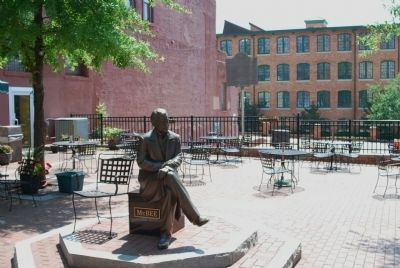 Also shown here is a statue of Vardry McBee, the “Father of Greenville.” The building in the right rear is the old American Cigar Factory (1902), the largest brick building in downtown Greenville and listed on the National Register July 1, 1982. (within shouting distance of this marker); South Carolina's First National Bank (about 300 feet away, measured in a direct line); a different marker also named South Carolina's First National Bank (about 300 feet away); Spirit of Freedom (about 300 feet away); City of Greenville 9-11 Plaque (about 300 feet away); Greenville County Courthouse / The Willie Earle Lynching Trial (about 400 feet away). Touch for a list and map of all markers in Greenville. 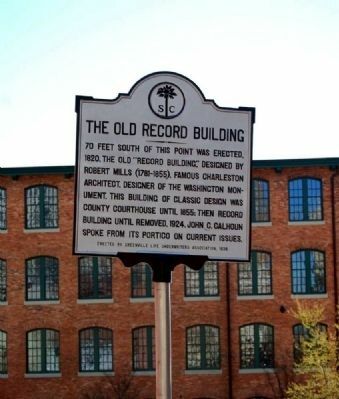 Regarding The Old Record Building. The building described no longer stands. 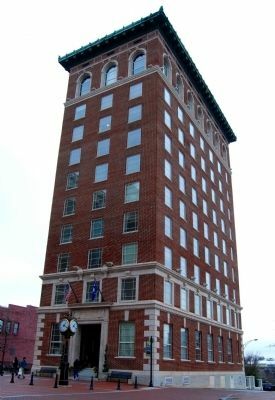 In its place is the ten-story former Chamber of Commerce building. The historical photographs shown were taken by William B. Coxe, a photographer by trade, who moved to Greenville at the end of World War I. Almost immediately, Coxe began to compile a photographic history of his new hometown. 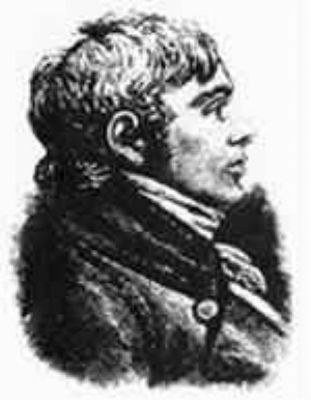 Coxe died in 1973 at age 78. In 1989, the Greenville County Historical Society acquired the collections Coxe himself had amassed, in addition to about 120,000 negatives of photos taken by Coxe and his daughter, Isabelle Coxe Cely. — Submitted September 13, 2009, by Brian Scott of Anderson, South Carolina. — Submitted March 14, 2010, by Brian Scott of Anderson, South Carolina. More. Search the internet for The Old Record Building. Credits. This page was last revised on June 16, 2016. This page originally submitted on May 26, 2008, by Brian Scott of Anderson, South Carolina. This page has been viewed 2,056 times since then and 16 times this year. Photos: 1. submitted on March 23, 2009, by Brian Scott of Anderson, South Carolina. 2. submitted on May 26, 2008, by Brian Scott of Anderson, South Carolina. 3. submitted on March 13, 2010, by Brian Scott of Anderson, South Carolina. 4. submitted on March 14, 2010, by Brian Scott of Anderson, South Carolina. 5, 6. submitted on September 13, 2009, by Brian Scott of Anderson, South Carolina. 7. submitted on March 20, 2009, by Brian Scott of Anderson, South Carolina. • Kevin W. was the editor who published this page.